Happy Chinese New Year guys! And yes, we’re still alive! December 2017 was crazy (aka we got married!) and would you believe that we’ve been to two out of town weddings already since then? I’ll be sure to share more soon but for now, let’s talk about Feng Shui. 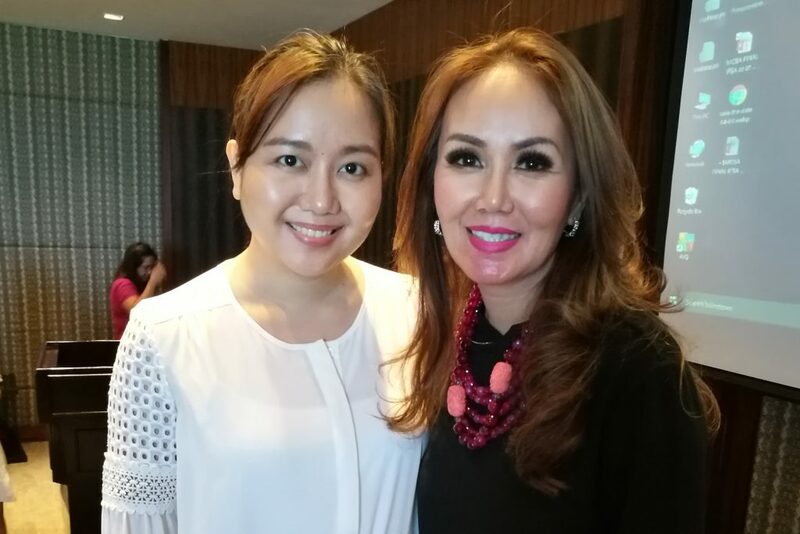 Before the year 2017 ended, I got the amazing opportunity to attend a talk by Feng Shui expert, Marites Allen. 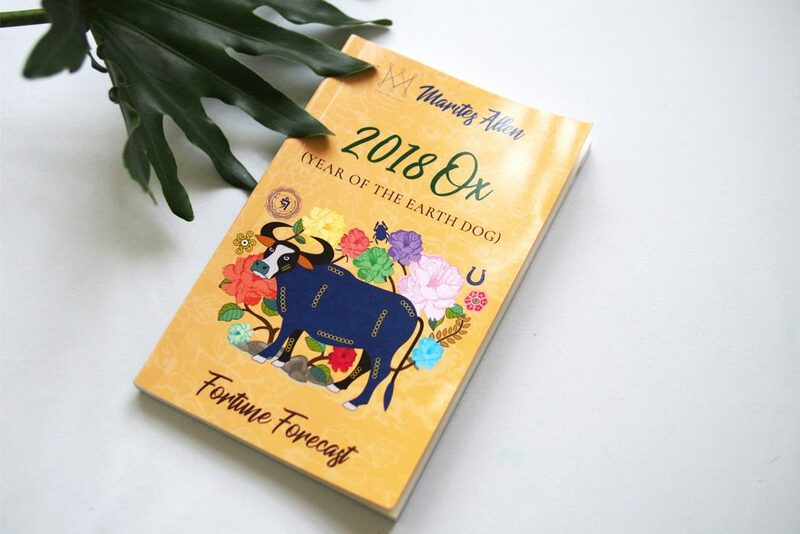 She launched her 2018 Year of the Dog Planner, Almanac, and her animal sign-specific books. 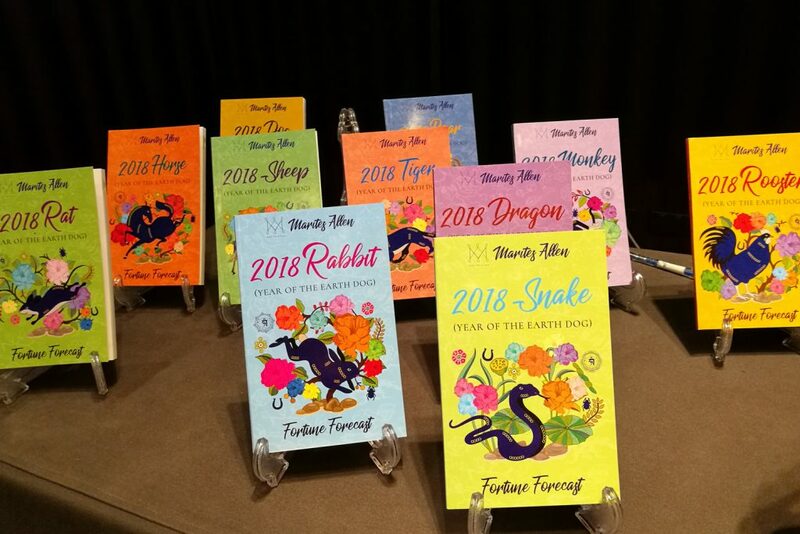 Yes, she wrote eleven books to make sure we’re all prepared for the turn of the Chinese New Year. 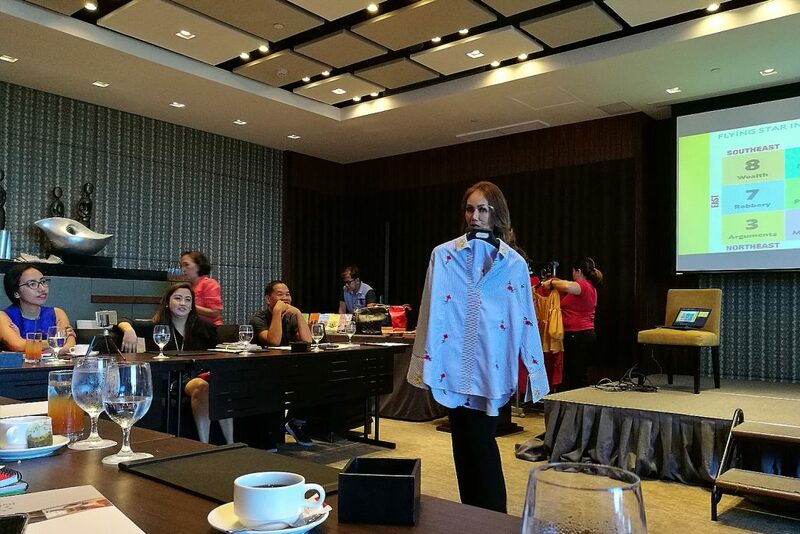 Marites Allen also launched her new collection under her brand, Frigga. 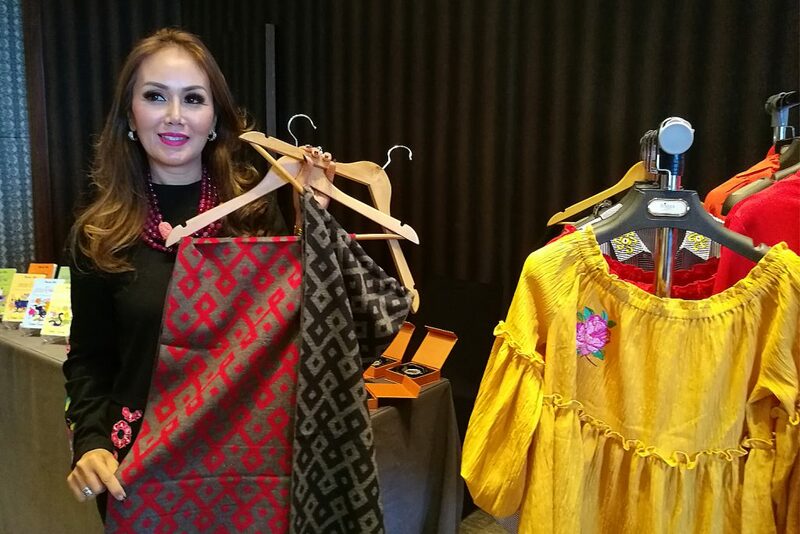 Check out her SS18 Shawls! I really want one as Ox isn’t the luckiest sign under the 2018 Year of the Dog. She also has clothes with auspicious symbols like the lovely top in the photo below. 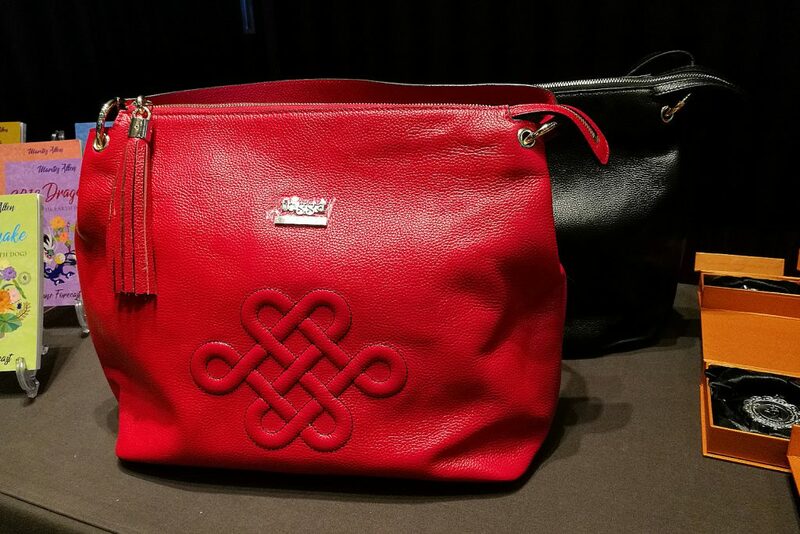 Another tip for Ox people is to wear a red handbag like this Frigga lucky knot one as the color red will amp up our luck and help ward off negative vibes. 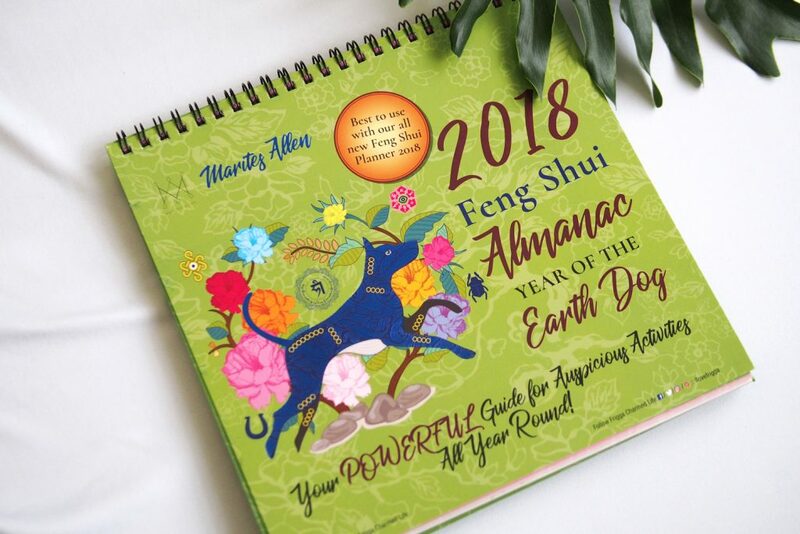 The 2018 Feng Shui Almanac Year of the Earth Dog is a helpful calendar guide to use with the Feng Shui Planner 2018. It can stand on its own on your desk or console table so you can quickly check for the day’s auspicious activities. It also warns you on what to avoid as much as possible so you can schedule your special events and happenings in life. 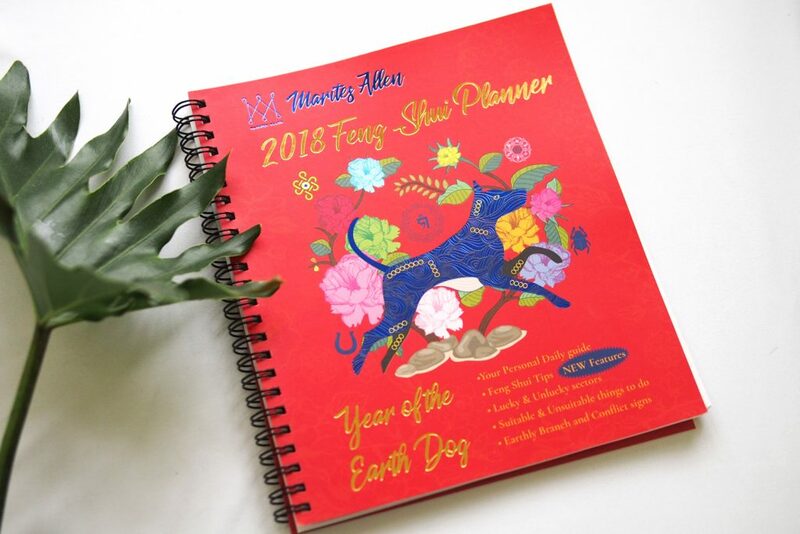 The 2018 Feng Shui Planner is where you can write things down and really plan your life. You can also check for the “suitable and unsuitable things to do” for the day so it is best to know your animal sign. I like using this together with the Almanac to make sure I’m scheduling my activities in the best way possible. And of course, we need our Marites Allen Feng Shui Fortune Forecast Books. I have mine in the 2018 Ox and it gives me a monthly Feng Shui guide with special tips. This is packed full with information and useful tips that we already got one for Mark, my Mom, my sister, my Aunt, and my cousin. Another tip guys, do check your birth date to make sure you have the correct animal sign. My cousin whose birthday is January 1 is actually an Ox like me. We got her the wrong one as we thought she fell under a different animal sign. I’m so happy I got to meet Ms. Marites Allen and learn so much from her! This is definitely a wonderful start to my 2018 Year of the Dog! 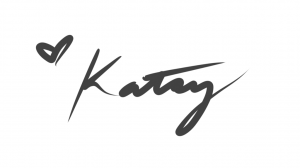 For more information, you can visit her website at http://www.maritesallen.com. You can get the 2018 books, almanac, and planner at all Frigga Charmed Life boutiques as well as National Bookstores. Mark got our books at the Frigga Charmed Life boutique in Glorietta and they were really helpful with his inquiries. You can also order online at http://www.frigga.co.uk, http://www.lazada.com.ph, and http://www.oshopping.com.ph.